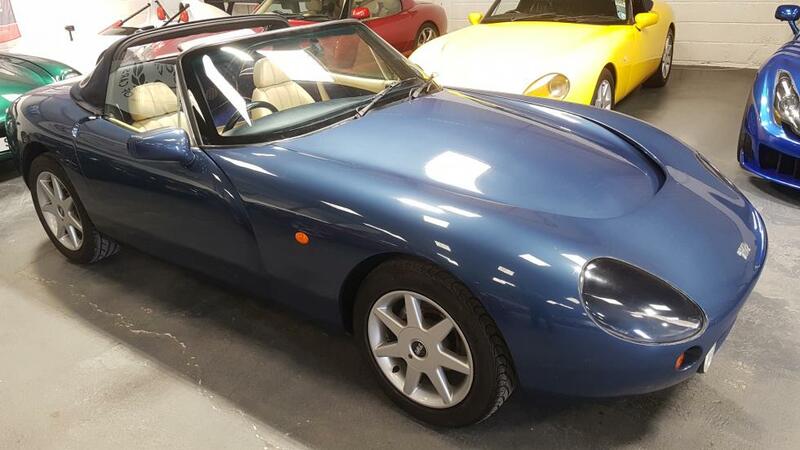 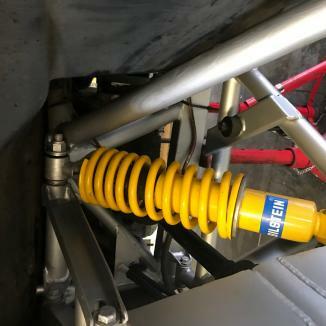 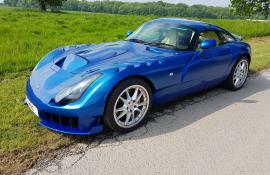 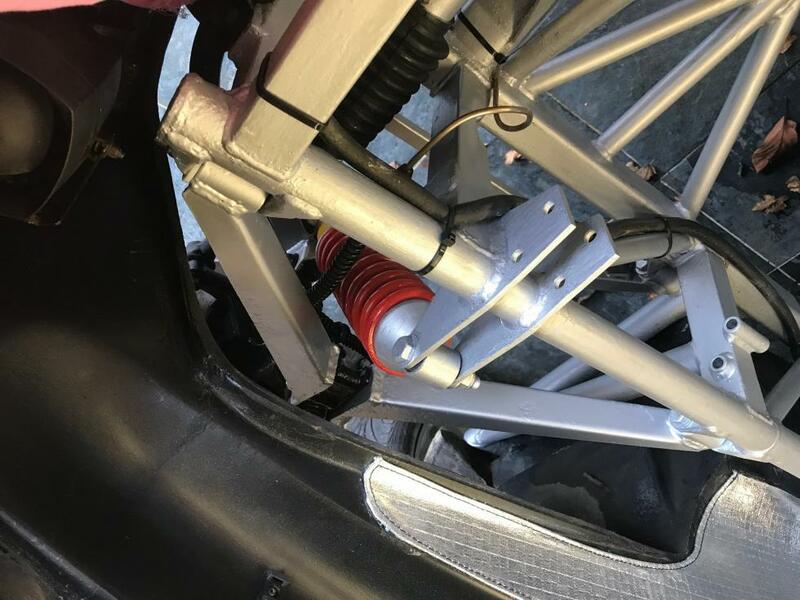 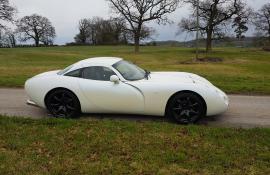 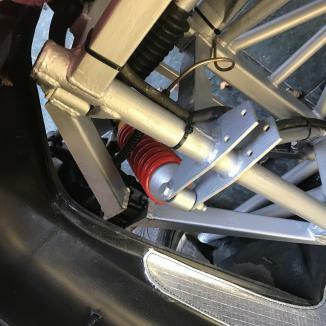 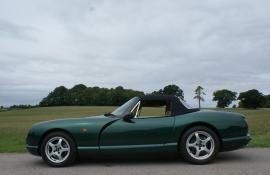 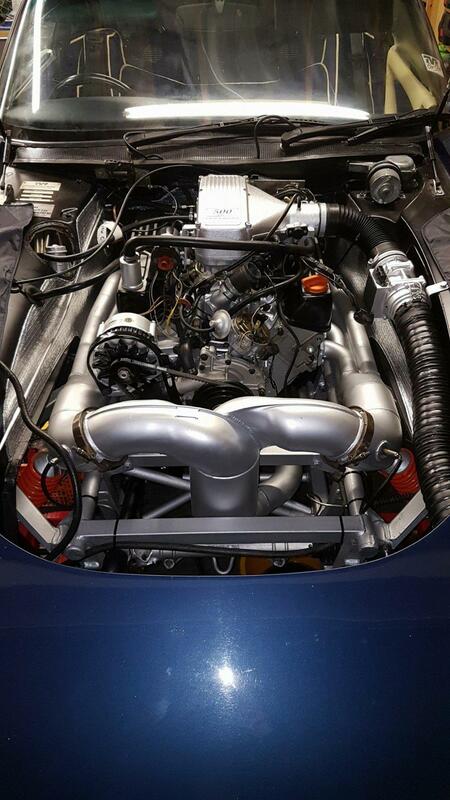 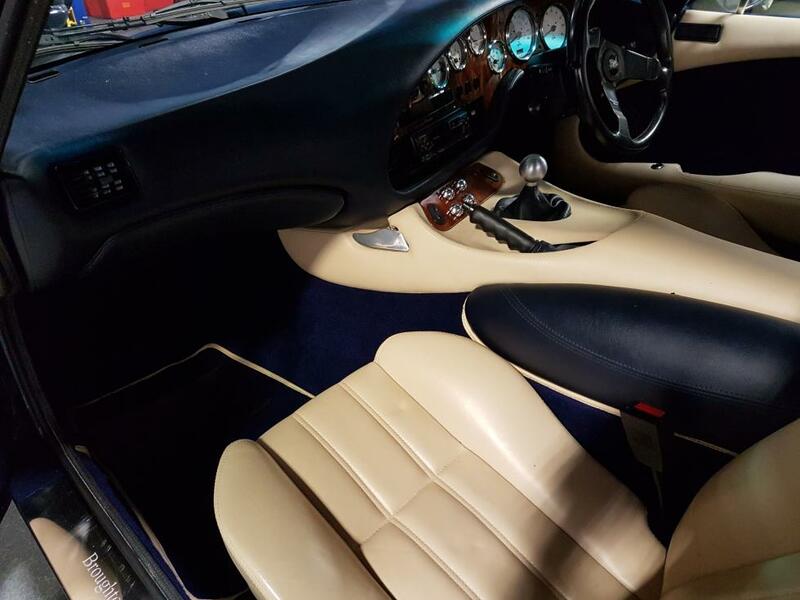 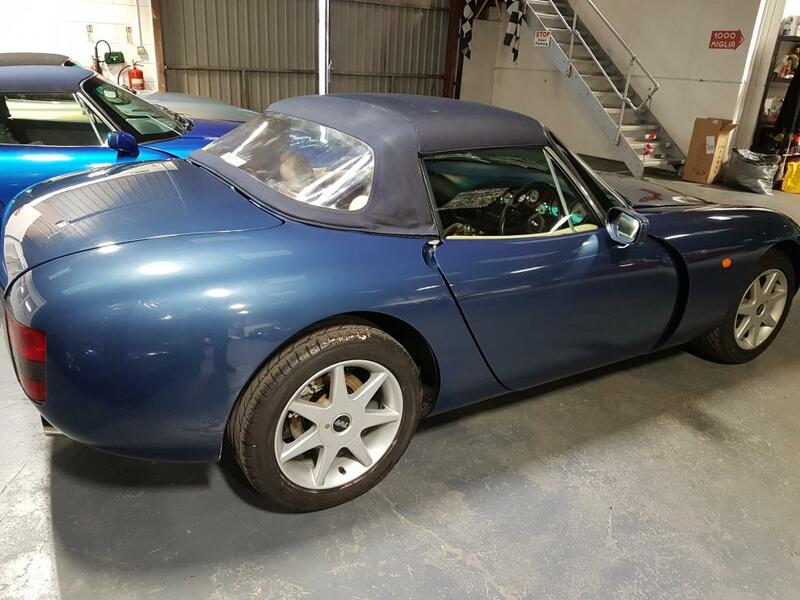 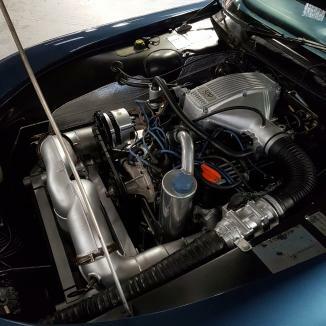 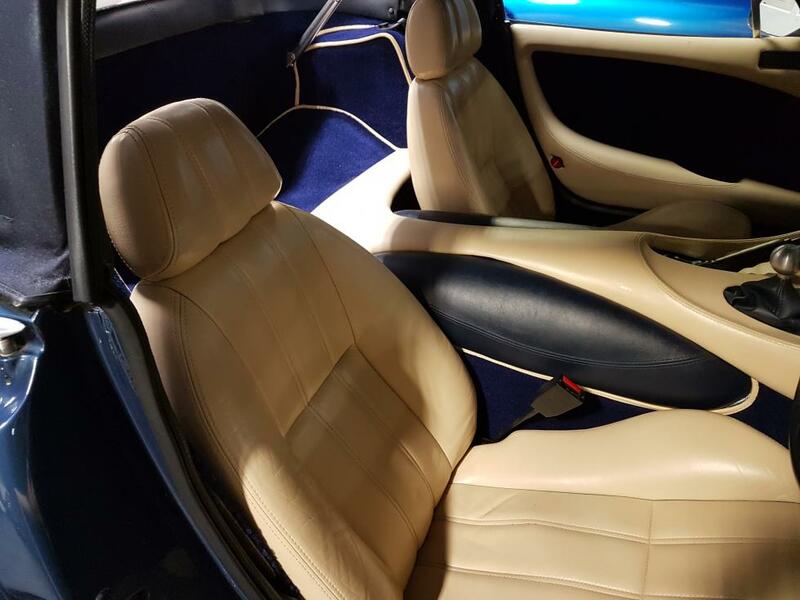 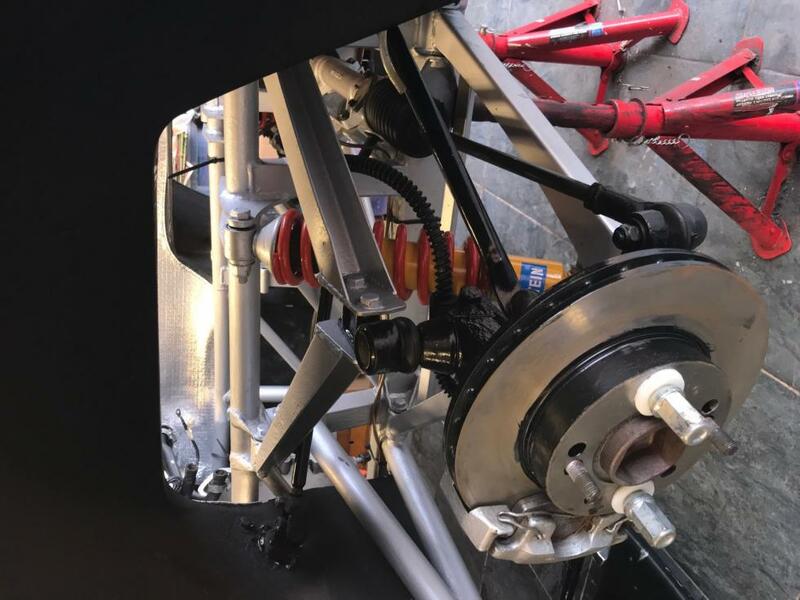 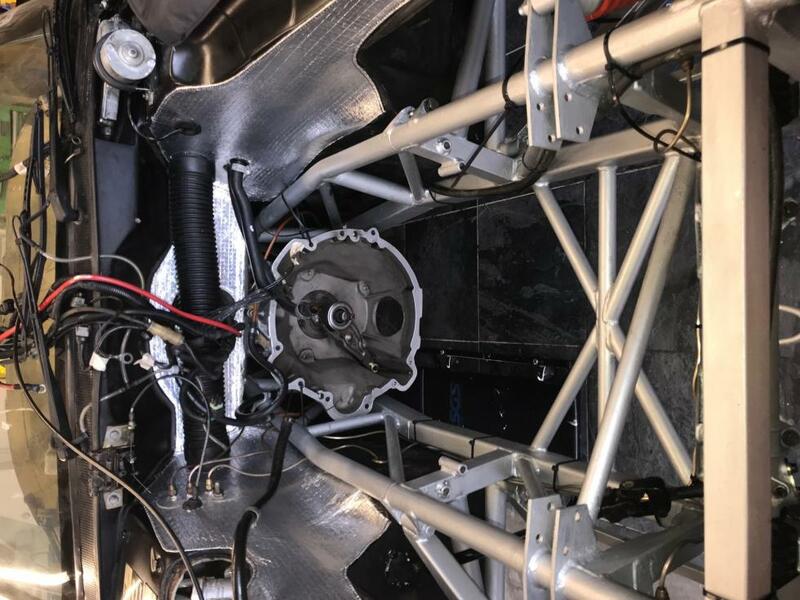 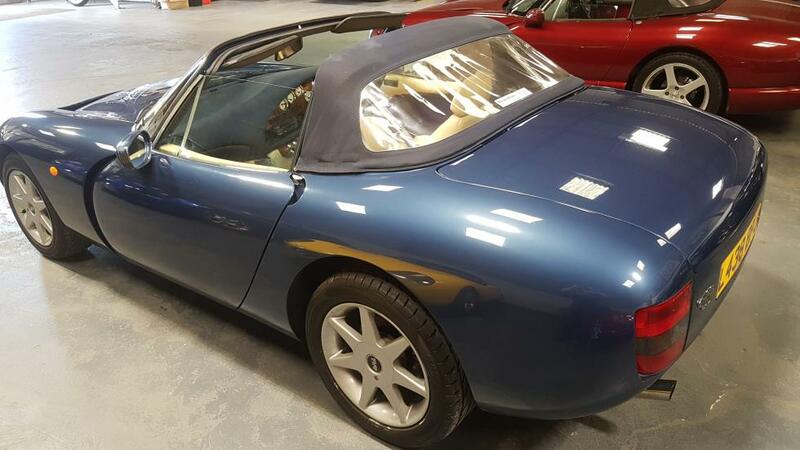 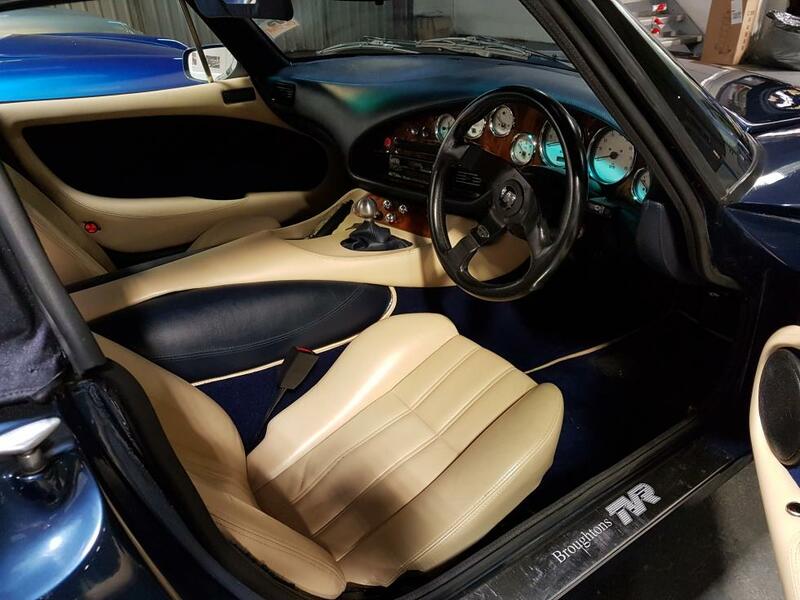 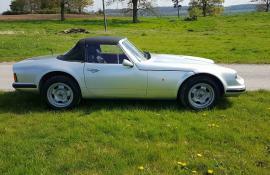 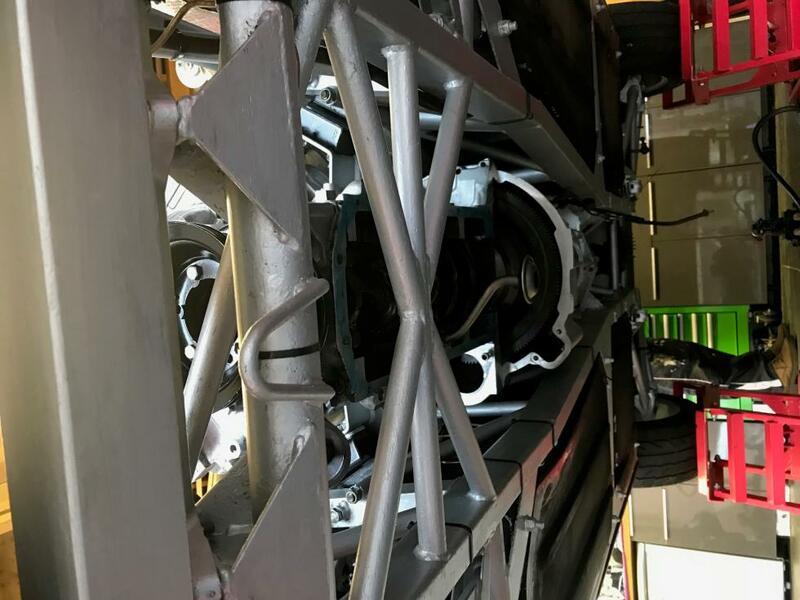 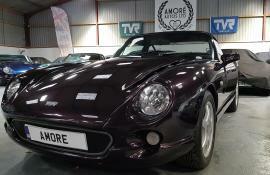 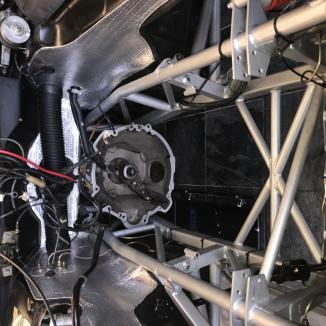 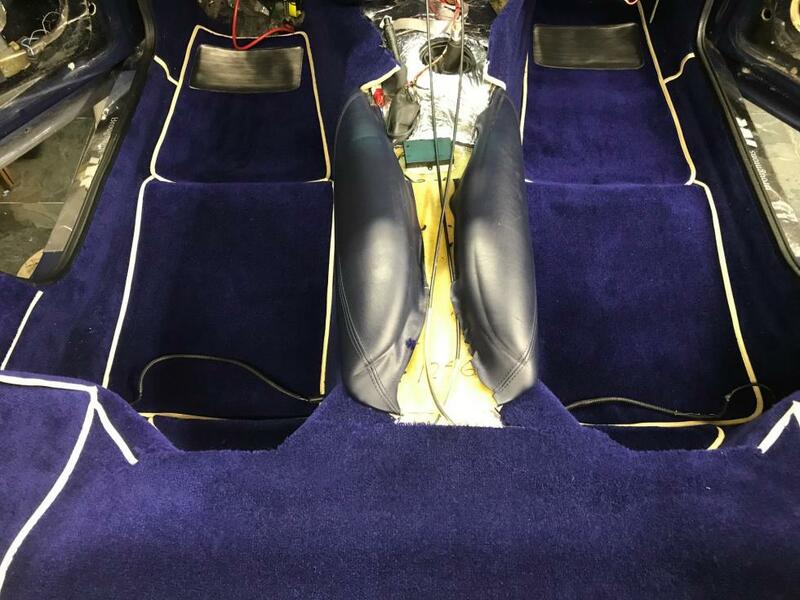 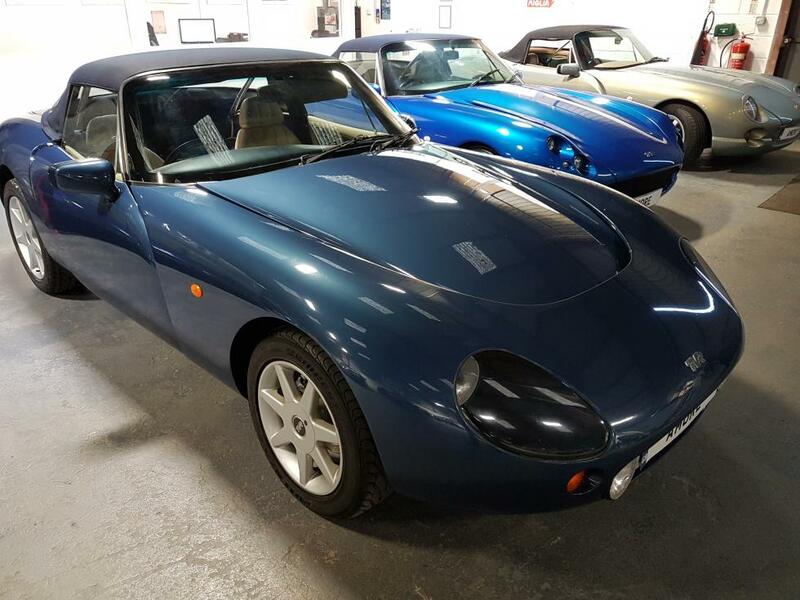 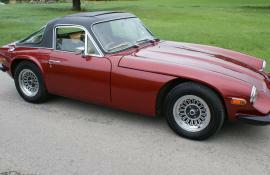 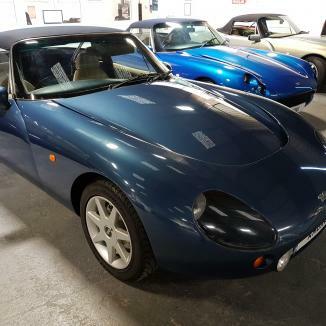 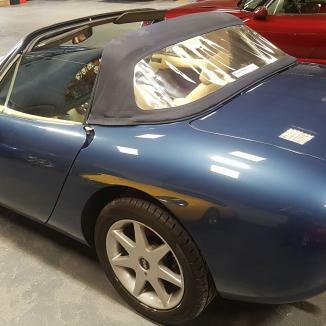 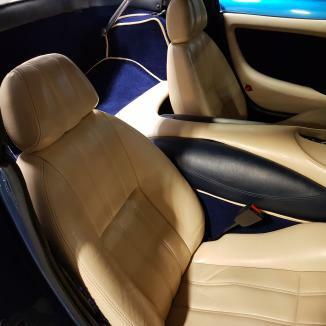 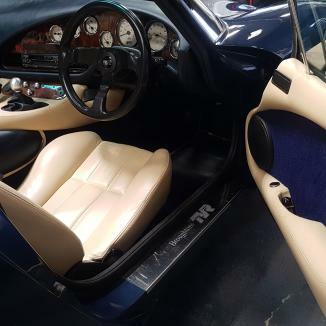 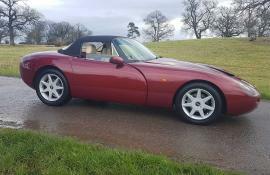 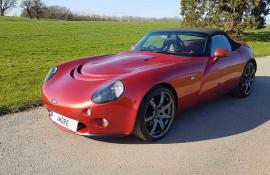 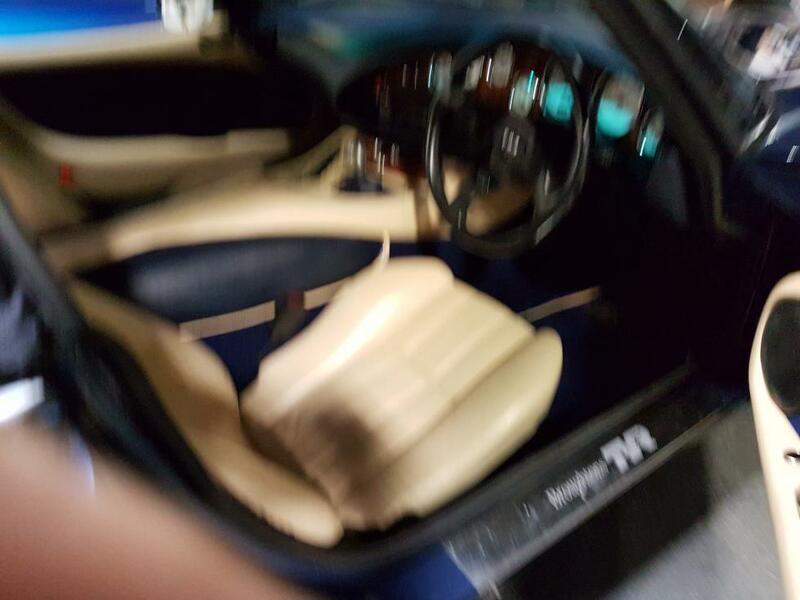 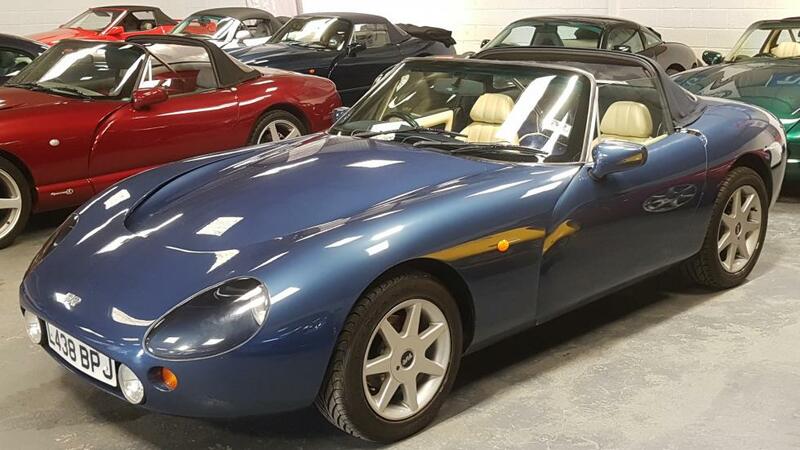 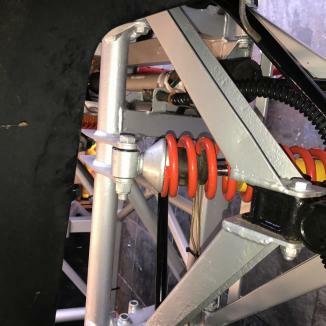 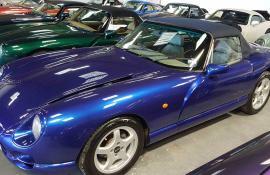 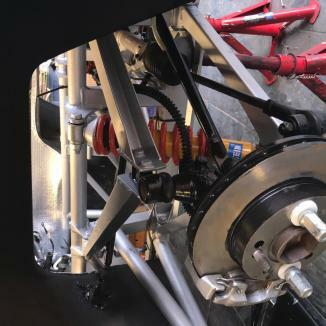 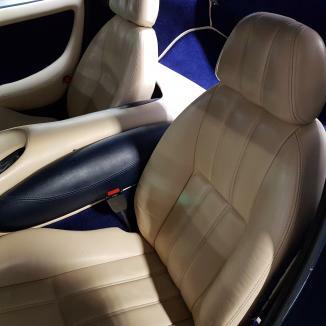 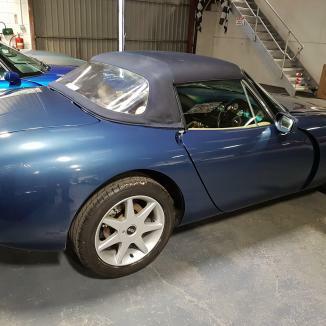 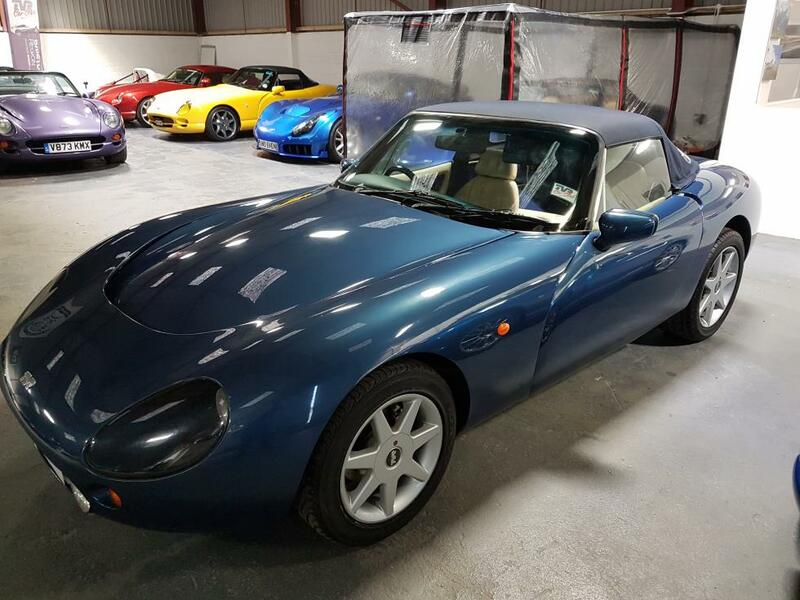 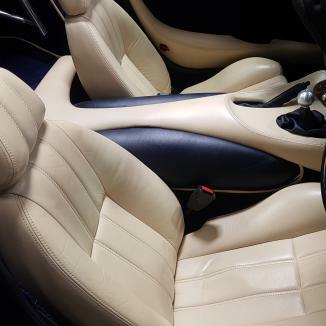 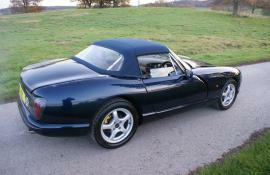 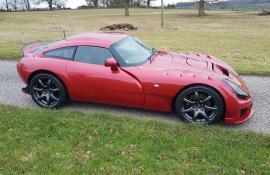 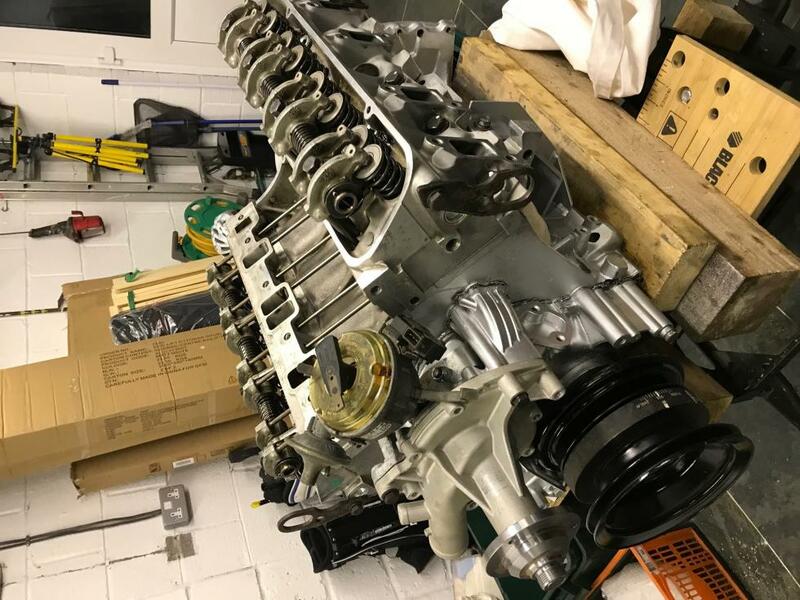 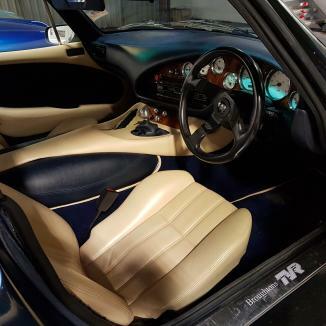 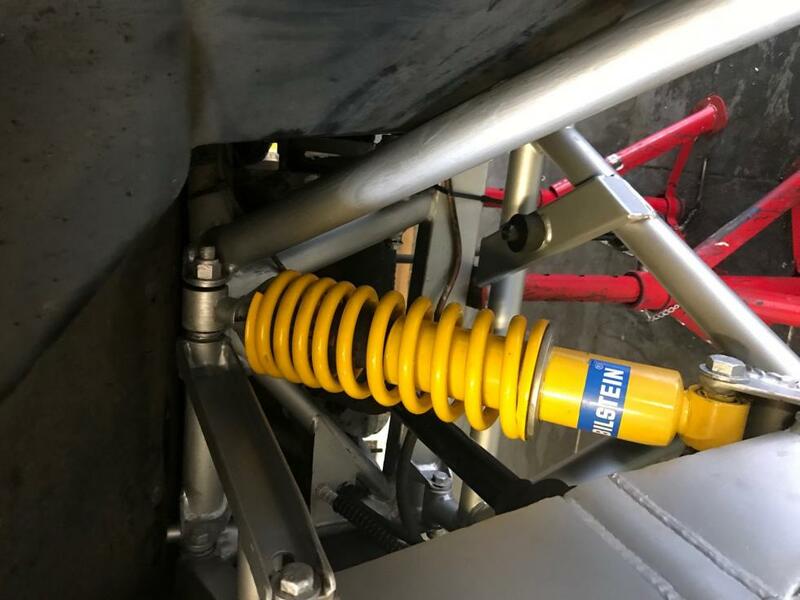 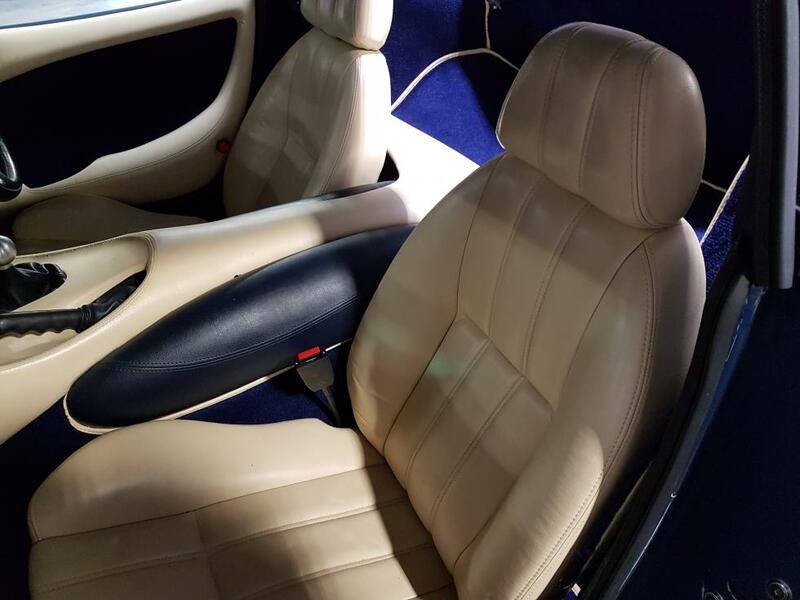 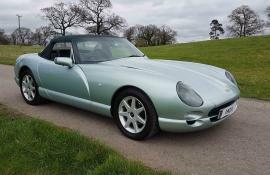 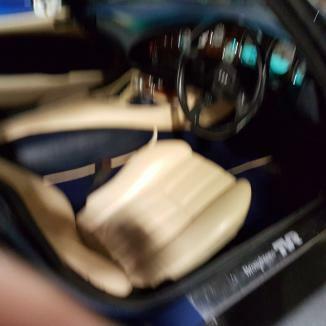 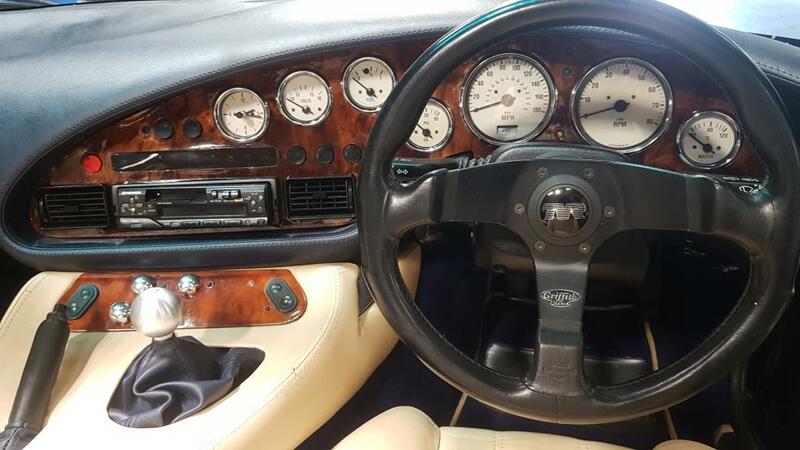 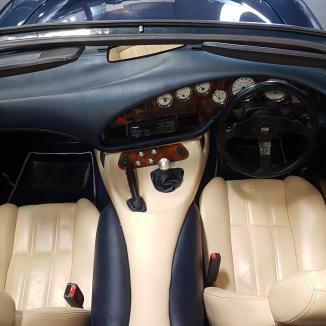 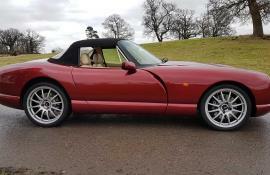 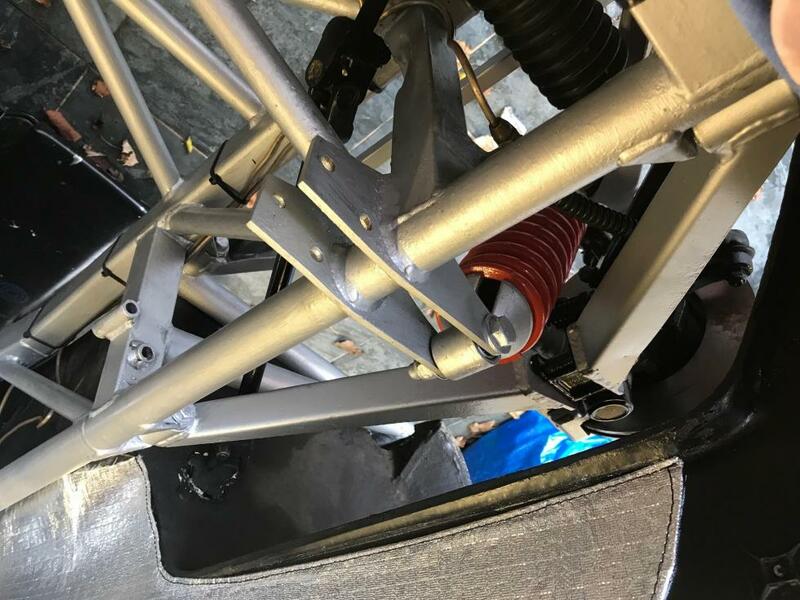 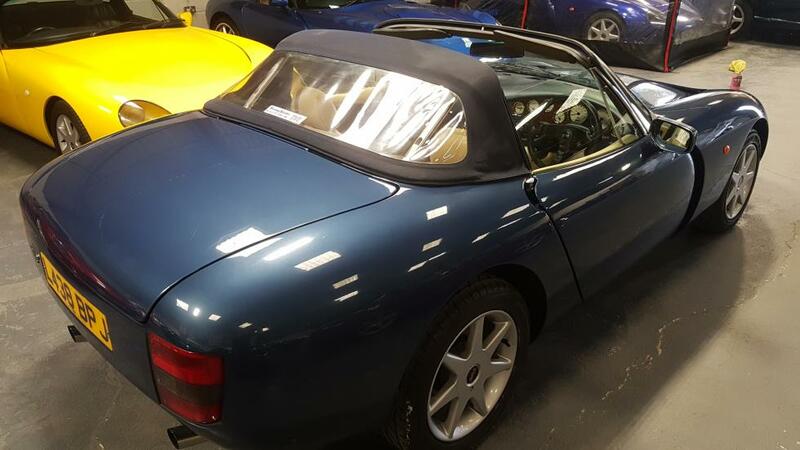 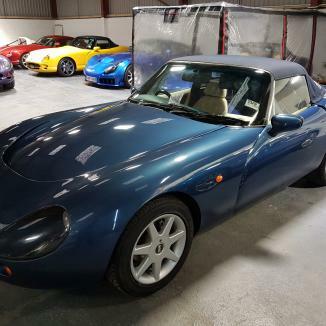 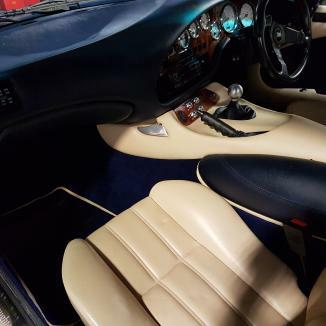 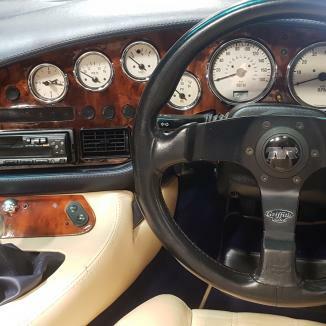 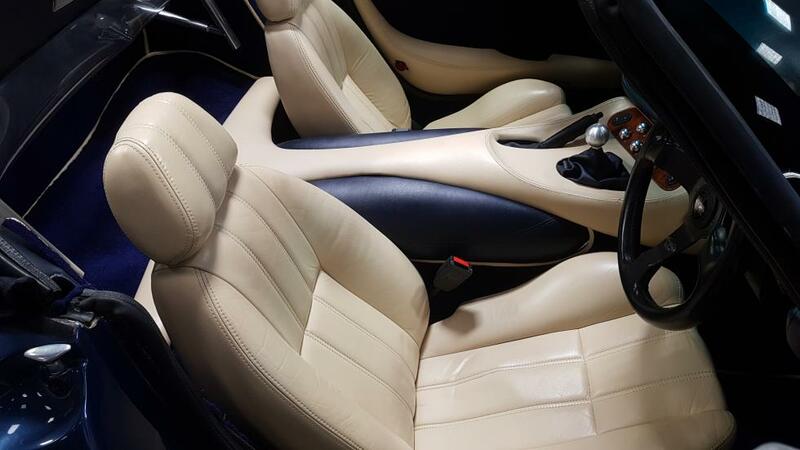 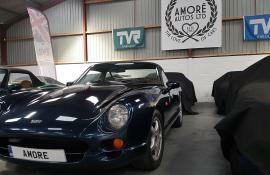 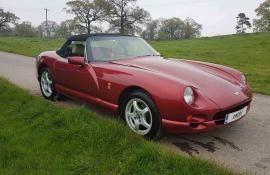 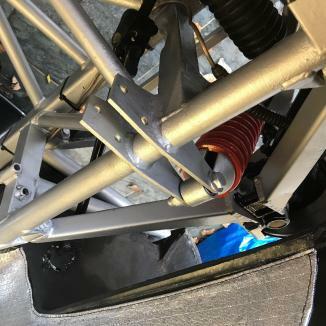 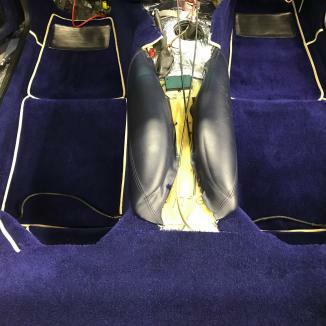 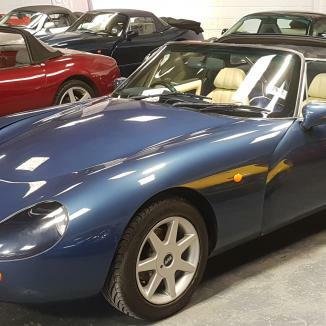 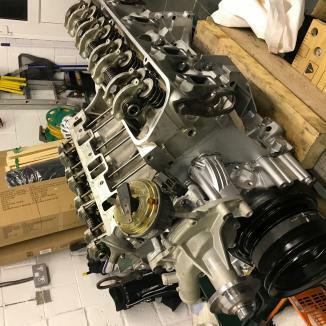 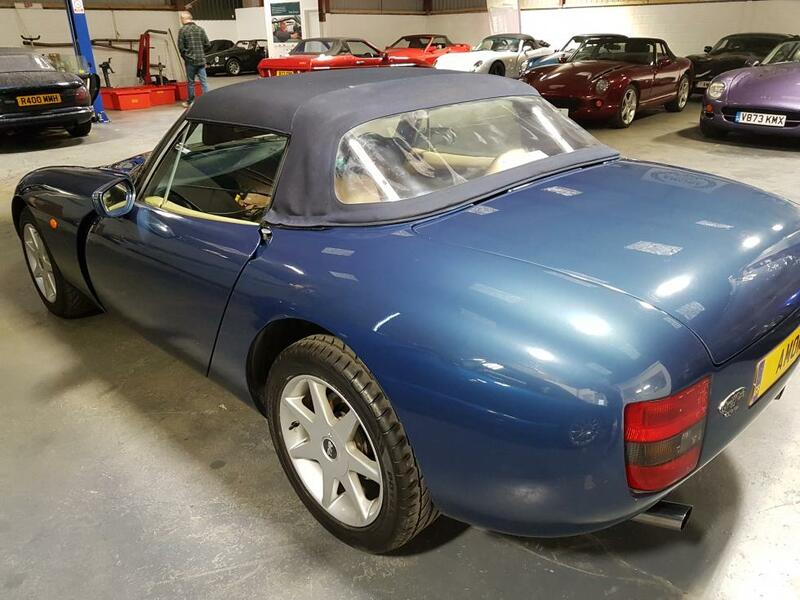 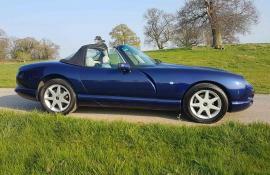 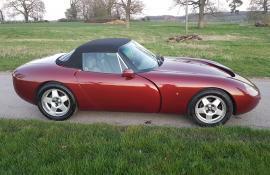 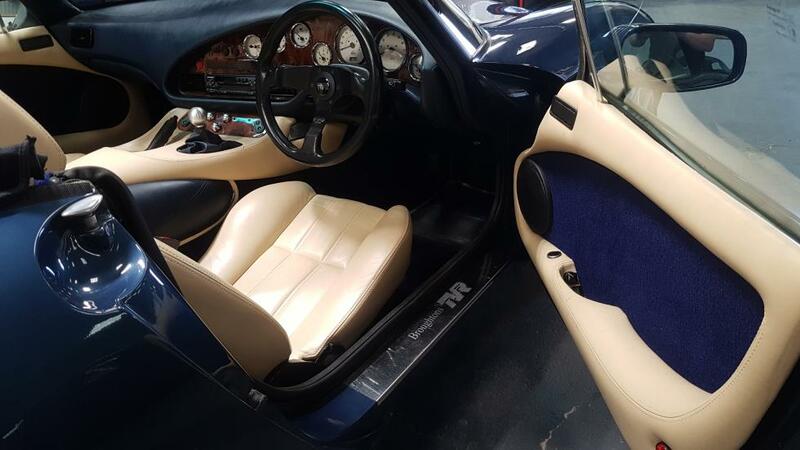 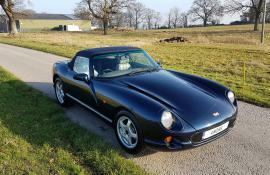 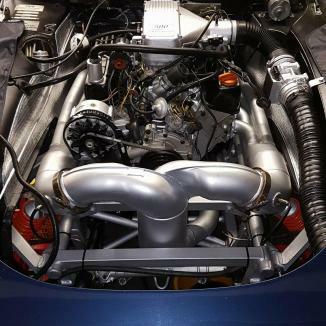 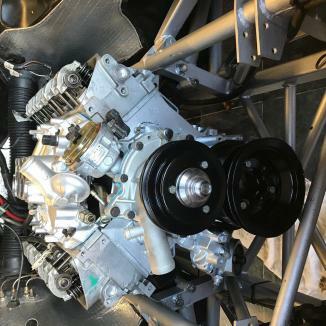 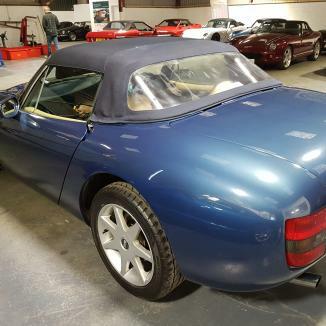 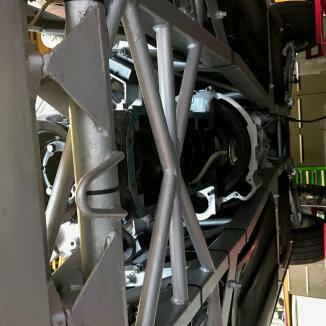 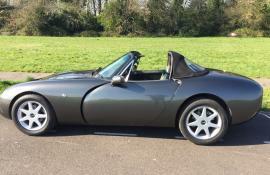 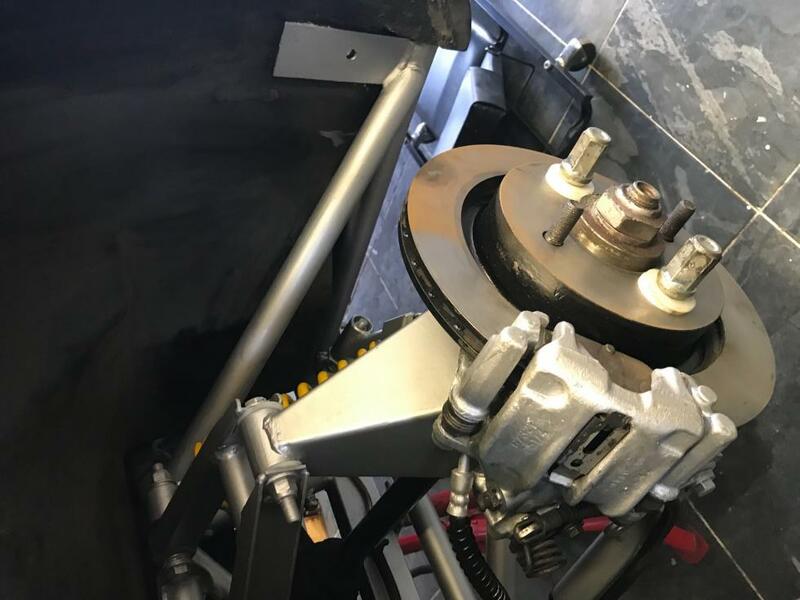 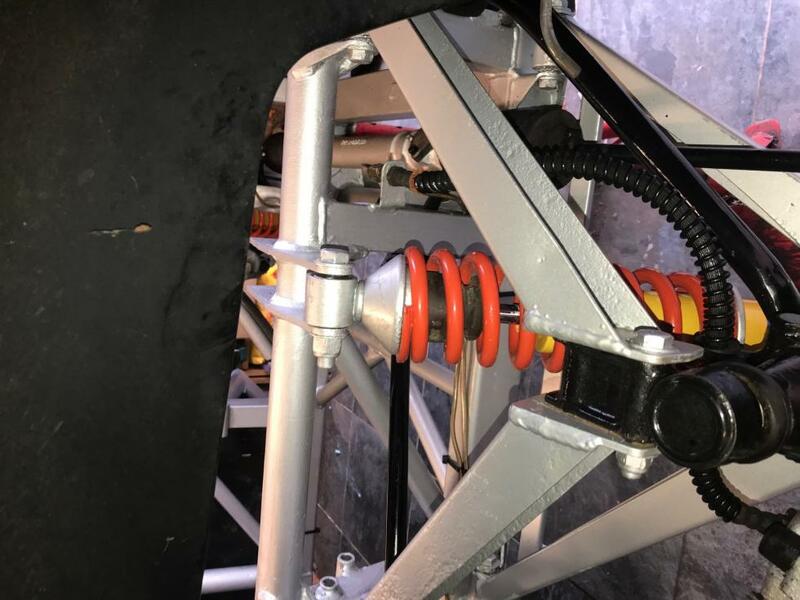 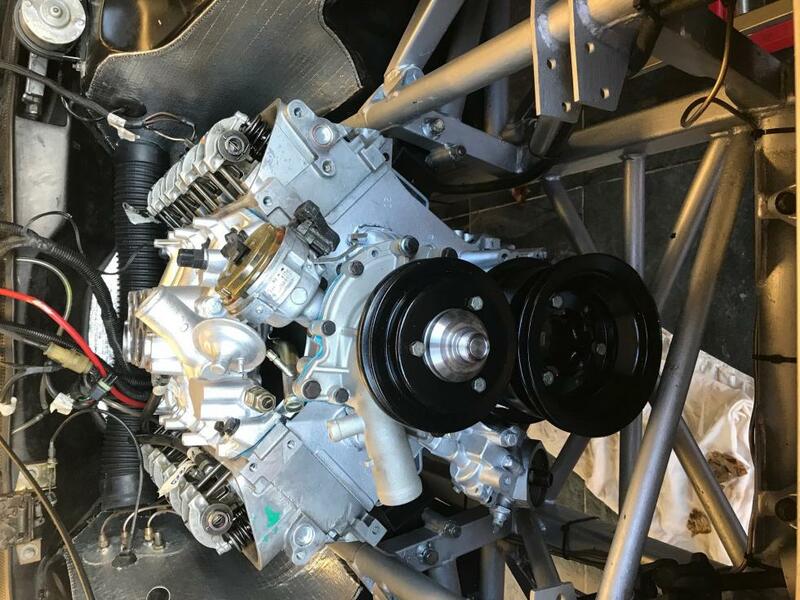 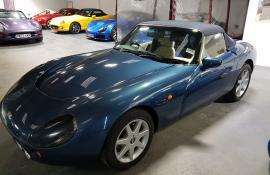 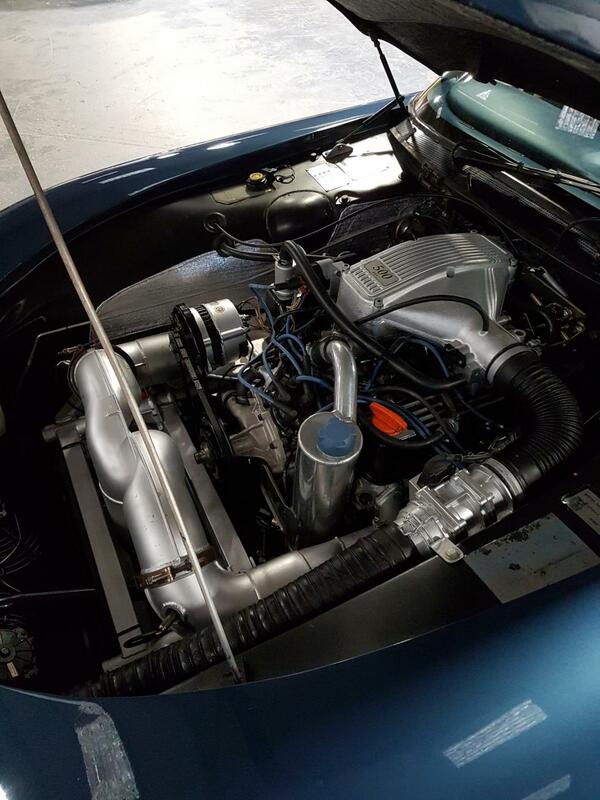 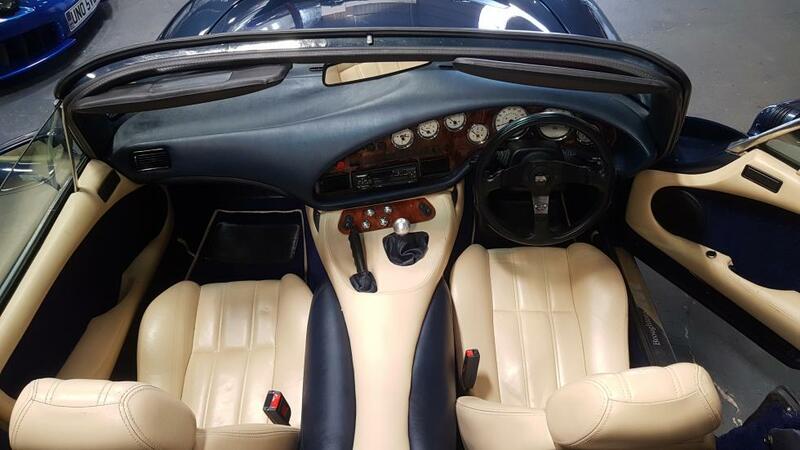 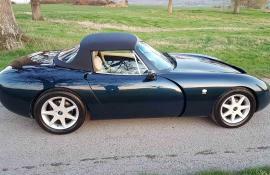 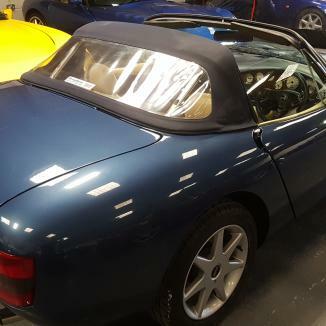 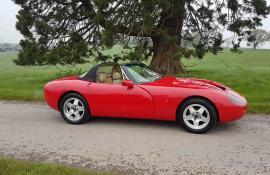 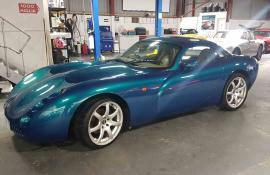 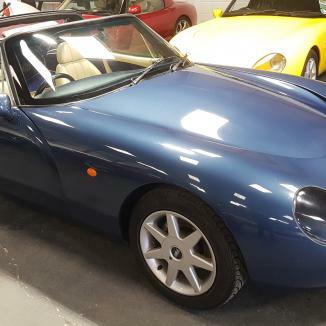 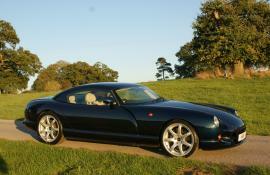 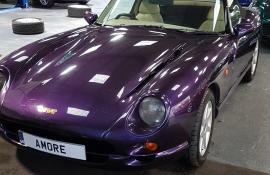 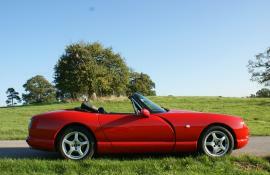 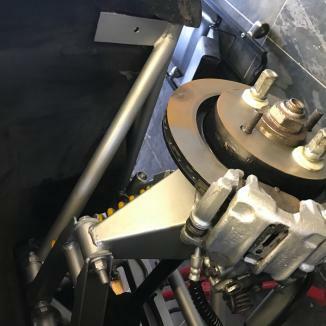 TVR Griffith 500 – full mechanical/chassis restoration. 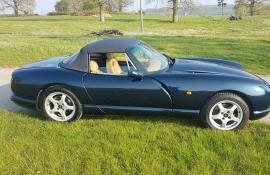 Previous keeper owned for 20 years. 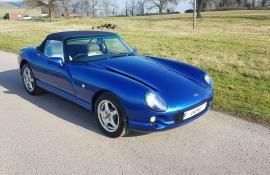 Completely recommissioned by 2 local TVR enthusiasts who really got to town on the chassis/mechanical detail with a ‘show’ engine bay. 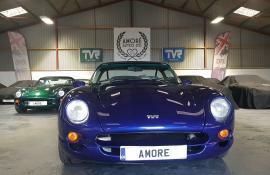 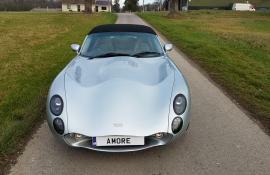 MOT to May 2019 and Comes with 6m Amore warranty.